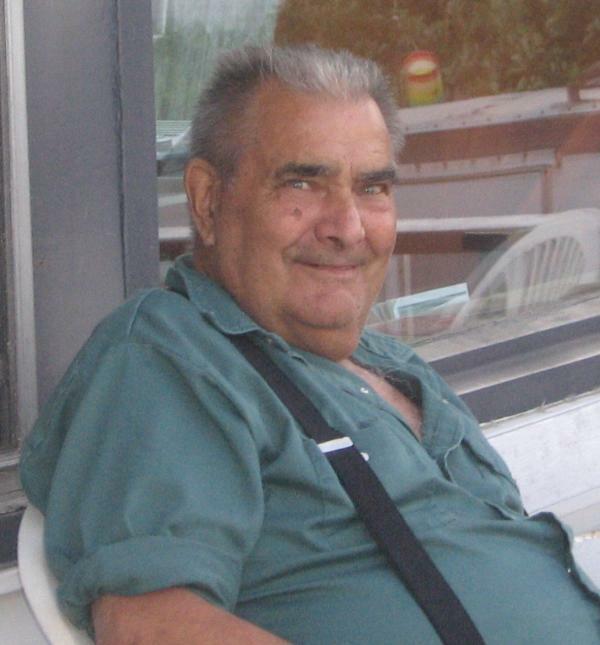 DOTY, Ernest Irving passed away peacefully in his sleep at 6:50 am on June 11th, 2012 at the Digby General Hospital surrounded by his loved ones. Born May 6th, 1928 in Weymouth North to Aaron Churchill Doty and Margaret (Urquhart), Ernest was a devoted member of the Digby East Fish and Game Association. He was many things to many people: Father, Grandfather and Friend. As an enthusiastic outdoorsman he made a living fishing and enjoyed sport fishing, hunting and trapping. He will be remembered for his avid story telling and for the love he showed his family. He is predeceased by eight siblings and leaves behind his Wife Frances (Saulnier), Daughters Silvana (Robert) Redden and Gail (Bruce) Morrison, Son Arnold (Marilyn) Doty, 8 Grandchildren ("George") and 9 Grandchildren. There will be no visitations or services following his cremation. A private gathering will be held at a later date. The family asks that friends of the family wait for a time to visit in which the full company of family and friends may be enjoyed instead of an obligation to do so now. Donations may be made in his memory to the Heart and Stroke Foundation.